Concrete flooring is useful in a number of industries but is especially successful in high traffic areas like schools, government buildings, and large offices. Although these are professional places of business, industrial flooring is a viable option that will deliver great results. 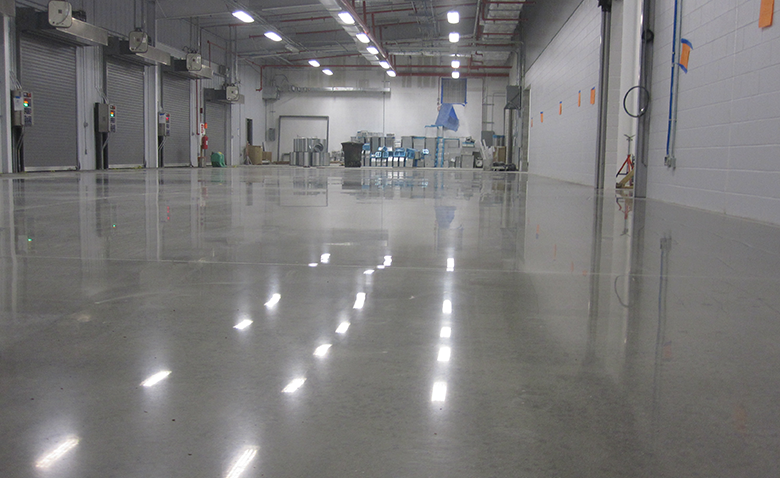 Why is Concrete Flooring so Effective in Niche Industries? High traffic industries need a flooring option that will be easy to clean while delivering superior performance year-round. The cost of using a concrete floor, or using concrete polishing to enhance your existing floor, is more cost-effective than tile or other flooring alternatives. Concrete is a sustainable investment that will decrease the cost of usage over time. Schools, government buildings, and large offices can benefit from concrete coating or epoxy flooring for its extended benefits, ability to adapt to any setting, and professional appearance. Concrete flooring is durable and can withstand the test of time. This flooring option reduces the wear and tear of usage and will decrease your organization’s environmental footprint. As the industry continues to shift toward LEED-certified buildings and elements, concrete polishing or epoxy flooring are two viable solutions that will meet this criteria. What Factors Should be Considered When Using Concrete Coatings? How Can Liquid Floors Assist? We are experts in the assessment and selection of concrete flooring options. We look carefully at all your needs and expected usage to formulate a number of recommendations that will work for your industry. It is important to understand how and why concrete floors are a good solution, and we take pride in knowing our customers are not only educated, but fully comprehend the potential of their investment. We use the finest products to install your polished concrete or epoxy flooring with service and a smile. You can be assured that Liquid Floors will meet and surpass your every expectation. 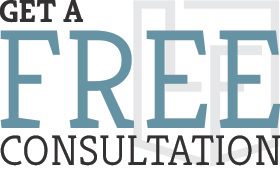 Contact us for a free consultation today, and let us help you with your concrete flooring project.